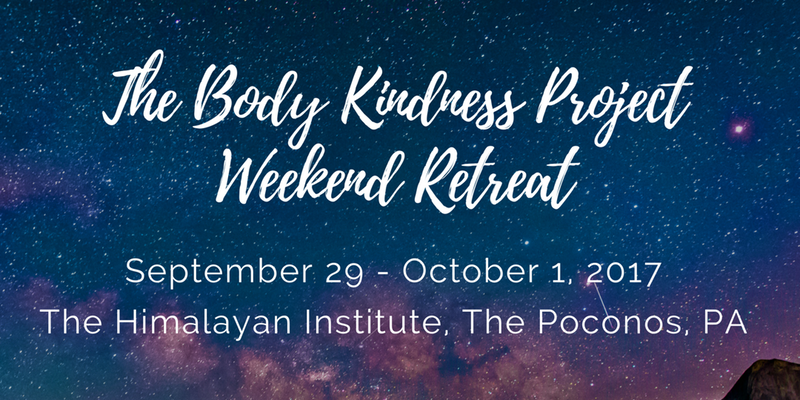 Community partners are a crucial cornerstone of our social action and something we value highly at the Yoga and Body Image Coalition. Our coalition was created to specifically highlight partners like YOU. 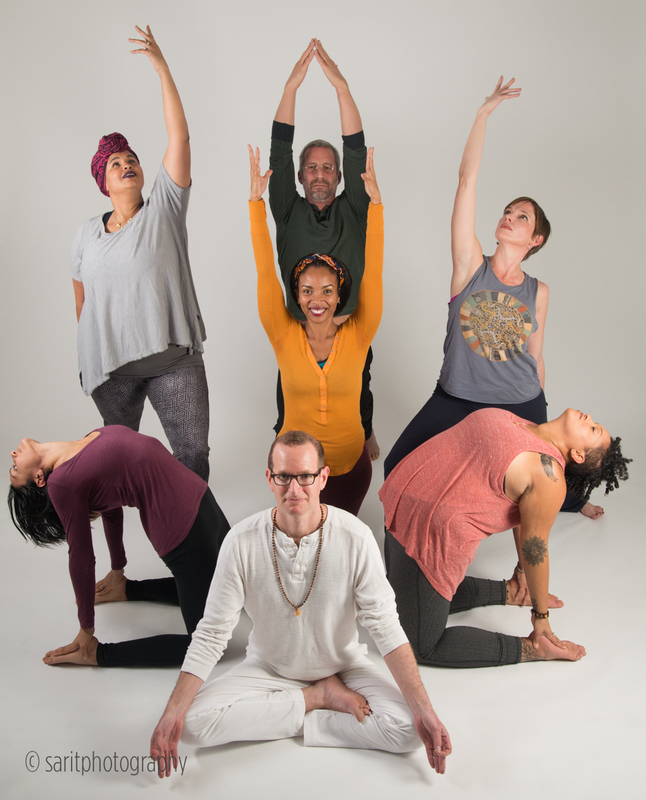 We elevate voices, individually and collectively, to give our community further reach by sharing inclusive yoga offerings for every BODY. 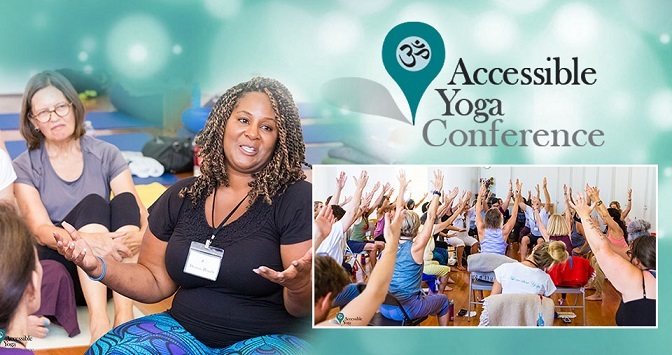 We are seeking passionate, organized and self-motivated individuals who want to support the YBIC in their communities and to create and share their unique offerings as well as our collective content to spread our mission that not only advocates yoga as an essential tool in personal transformation, from the inside out, but also includes a critical social justice component by challenging industry leaders and media creators to expand their vision of what a yogi looks like. Below you will find an outline of how you can get involved and an application to get started as a YBIC Community Partner. We look forward to bringing exposure to your offerings and to your assists in sharing the #whatayogilookslike message as we are grass-roots and volunteer driven by individuals like you! We have outlined suggestions with examples for your involvement in the Yoga and Body Image Coalition. Contribute an annual donation to the communal pot - donations from our partners and advisers is the second form of income for the YBIC after our tee campaigns. The suggested donation is $108 which may be Paypal'd directly to ybicoalition@gmail.com. But that is not a firm number - some have contributed more, others less. We encourage people to contribute what feels financially comfortable for them, even if it's only $10. Include your YBIC affiliation in your bios online and elsewhere. Share YBIC related material on social media at least once per week - there are many ways to share without being redundant to keep it fresh and interesting whether it's sharing news about our tee campaigns, upcoming events, press, YBIC blog posts and/or podcasts. Create an idea or call to action twice/year. This may be an idea or call to action for the YBIC to implement in person or virtually, either with the community partner as the lead or in a supporting role such as an Instagram challenge, Twitter party, gratitude giveaway or even writing a blog post for publication on our site or participating in a YBIC podcast. speakers/facilitators from our leadership team or active partner community. 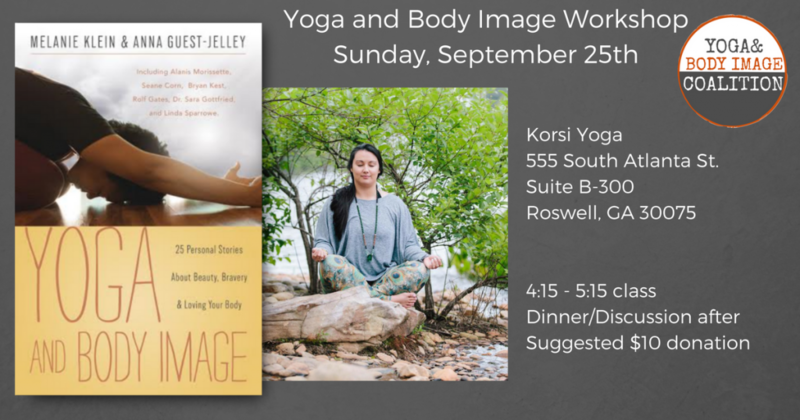 Start a “Yoga and Body Image: 25 Personal Stories About Beauty, Bravery & Loving Your Body” book discussion group. We’ve created a free discussion guide to help you get started. 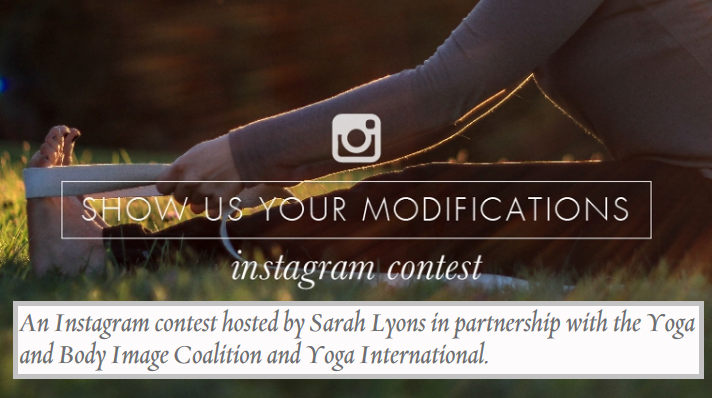 Hold a local Yoga & Body Image Coalition fundraiser. Donations will help us cover event expenses as we continue to bring our mission to communities around the world. 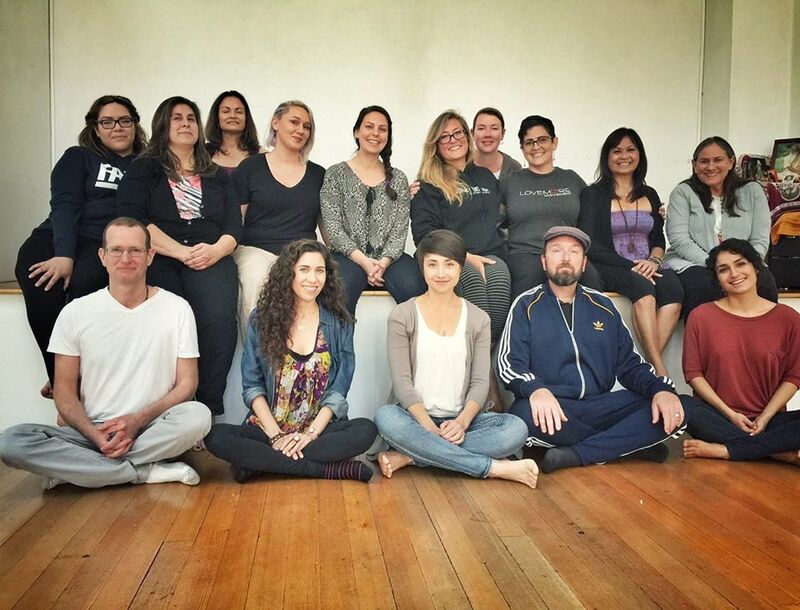 Host a “Meet the Yoga & Body Image Coalition” Google Hangout or in-person event to introduce your community to YBIC members for discussion and Q&A. Our leadership team members are always happy to introduce our work to new audiences. 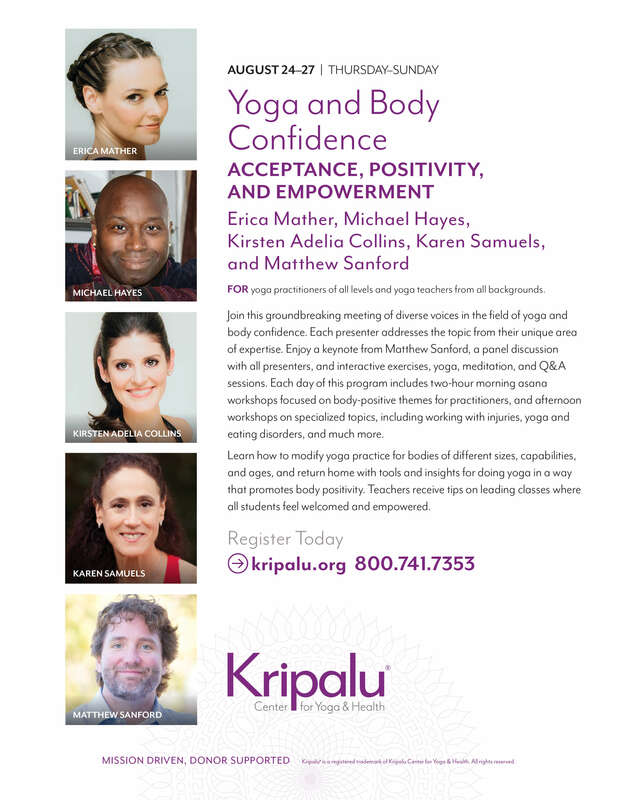 Continue the conversation by holding space for community events that further our Conversations with Modern Yogis Series. Once you commit to one of these actions - or give us an idea of your own - we’ll partner you with a leadership team member to work out details. We want to make sure you have the support you need to be successful and to carry out your activities in a way that is true to our mission.